Searching for an excellent way to enjoy those especially hot summer days spent in the water? 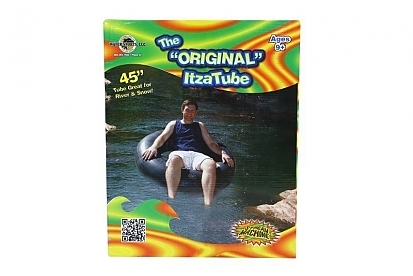 The Stream Machine Original ItzaTube is this season's must own accessory that will allow you to effortlessly float in the water, while absorbing the surrounding sun. Comprised of heavy-duty rubber, the ItzaTube is incredibly durable by design and soft to the touch. 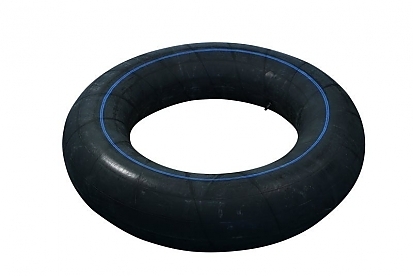 Recommended for children 8-years and older, this summertime staple is a must have for those looking to get the most out of their days spent in the sun.